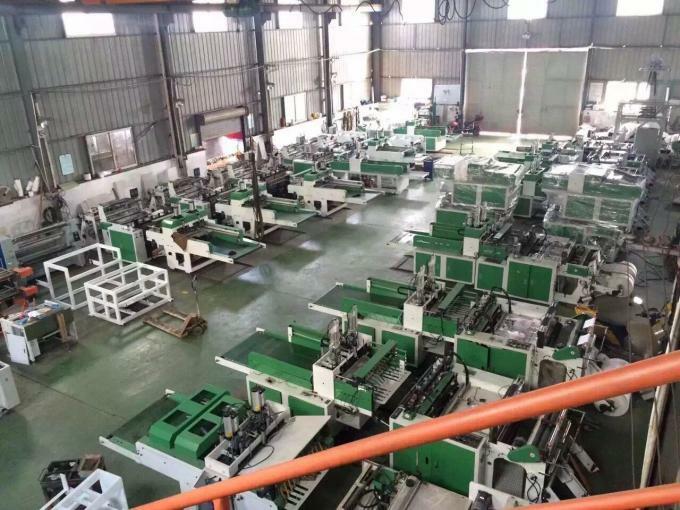 Established in 2001, Changzhou LangO Machinery and Technology Co.,Ltd has been the symbol of high quality and excellent service in machinery areas for many years. 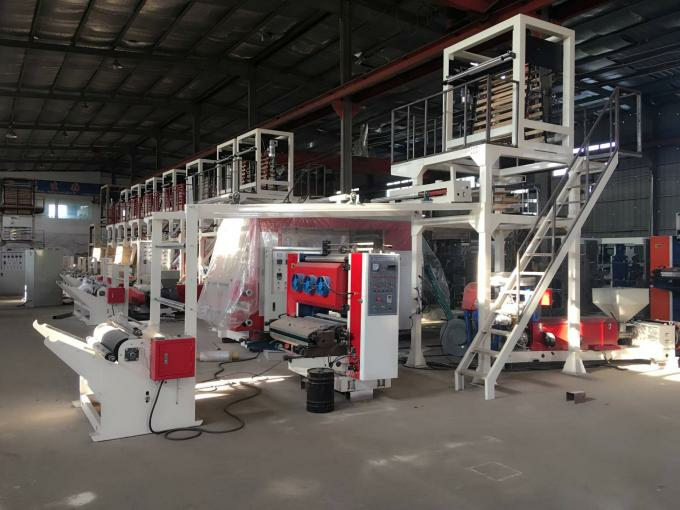 As the leading equipment supplier in the Chinese machinery industry for many years, Changzhou LangO Machinery and Technology Co.,Ltd is constantly increasing the investment in digitalization and automatization of processing equipments in order to effectively strengthen the manufacturing ability and improve the core competitive force. 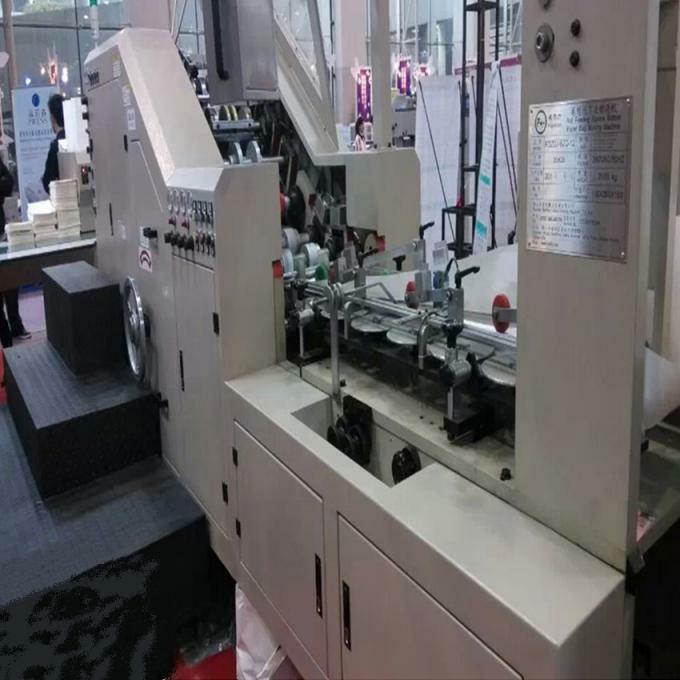 Since 2001, Changzhou LangO Machinery and Technology Co.,Ltd has introduced many advanced technologies from the developed countries. 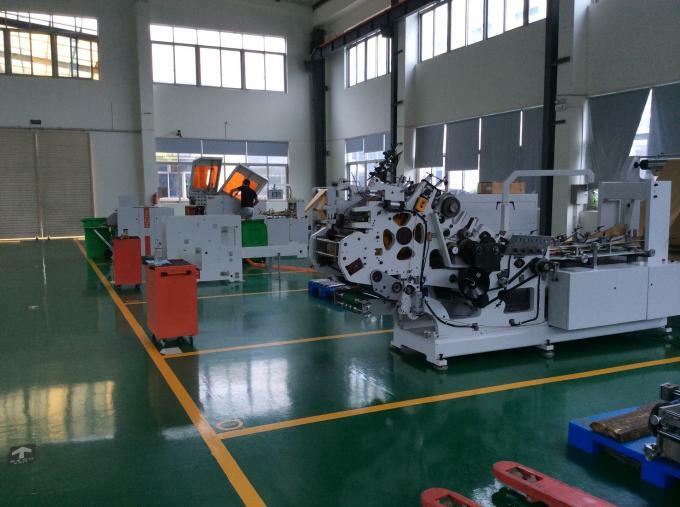 With complete quality control, advanced technologies and equipments, Changzhou LangO Machinery and Technology Co.,Ltd is capable of providing complete and precise machinery manufacturing service for domestic and foreign clients. 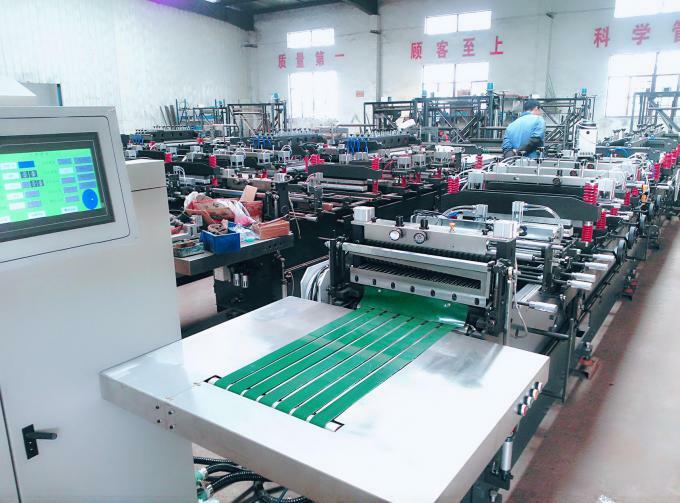 Changzhou LangO Machinery and Technology Co.,Ltd is a comprehensive enterprise that combines research and development, production, marketing and service together. 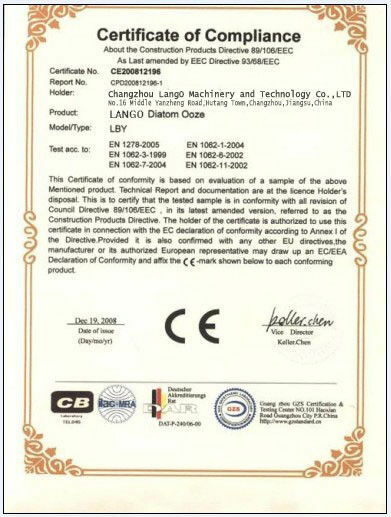 We are convinced that research and development is highly important for the sustainable development of our company. We pay close attention to the changes in market demands. 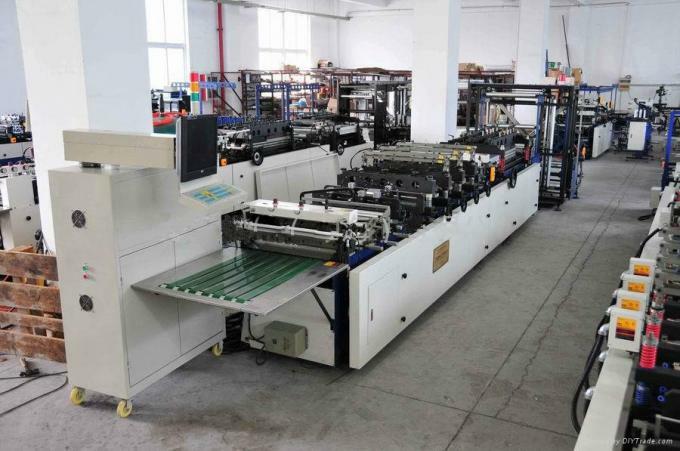 And we ensure that the products and services provided by us are of high quality and high reliability.